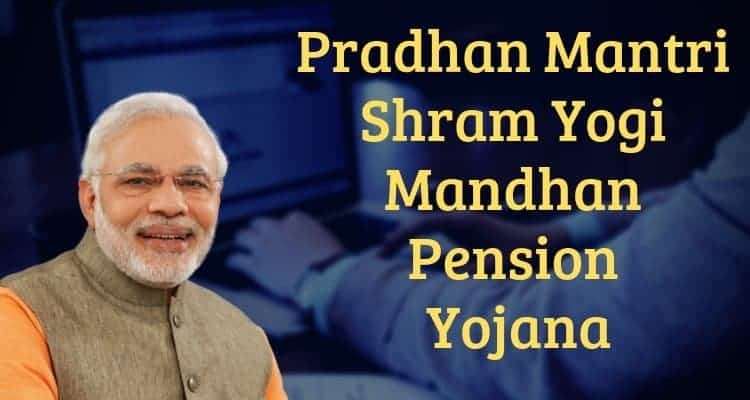 Pradhan Mantri Shramyogi Yojan|PMSYM Scheme 2019: The latest scheme has been announced by the Central government of India . The PMSUM scheme was announced in the month of February 2019 and launched in the date of 15 February 2019 by Piyush Goyal. There are many other plans which runs like LIC, EPFO, ESIC runs under this scheme. 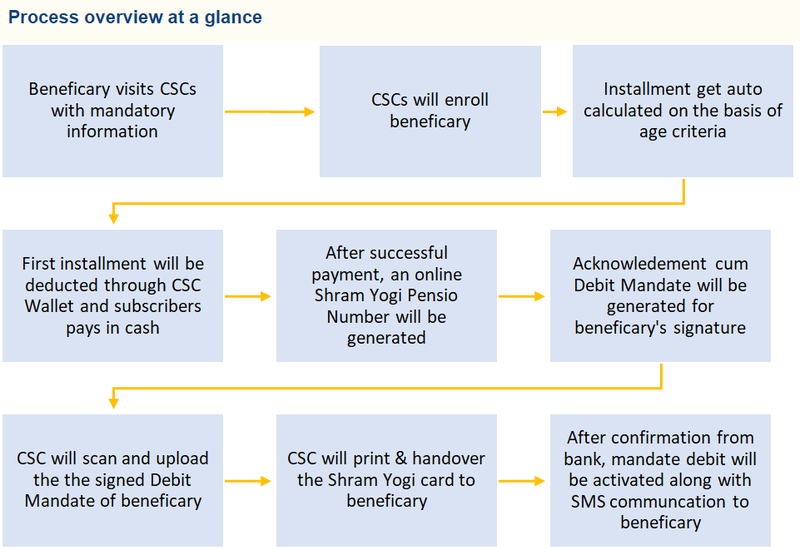 Read the important information about Shramyogi yojana, like who are eligible for the scheme, and how to apply for PM Shramyogi Pension and regarding the other benefits of this scheme. 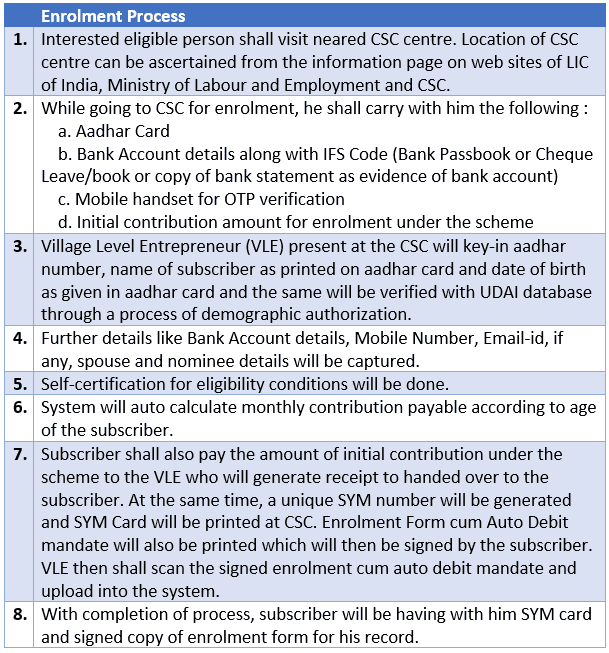 How To apply or register for Pradhan Mantri Shramyogi yojna? Minimum age for the scheme is 18 years.